Han Chinese clothes (also calles Hanfu) originated from the Yellow Emperor period, which lasted nearly 5000 years ago. It’s a traditional Chinese clothes which plays an important part for Han culture. 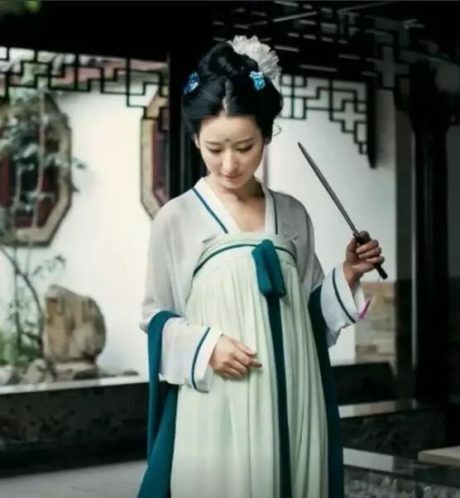 With the change of the dynasties, Hanfu has different styles. 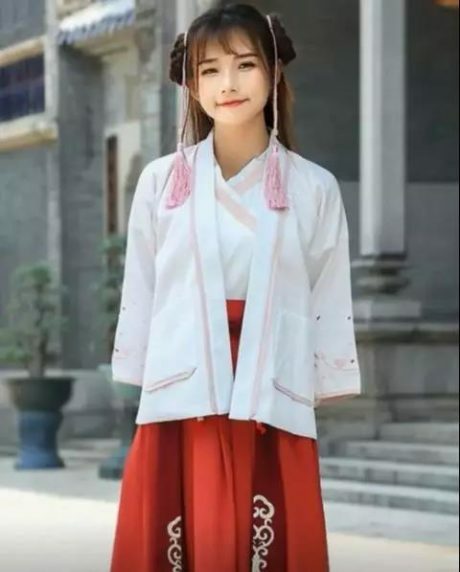 Comparing with the western clothing at the same time, Hanfu has obvious advantages in human design. 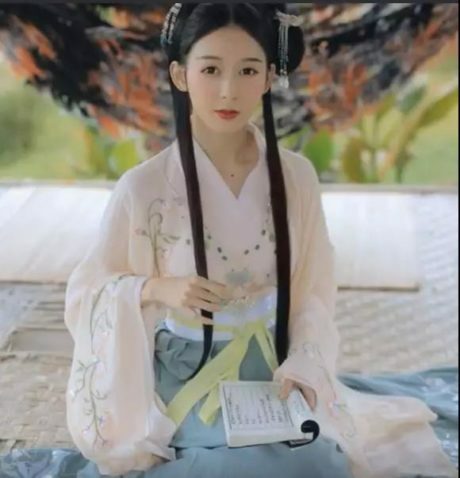 When westerners use the breastplate and panniers to limit female body development, the loose Hanfu can allow body to stretch freely. 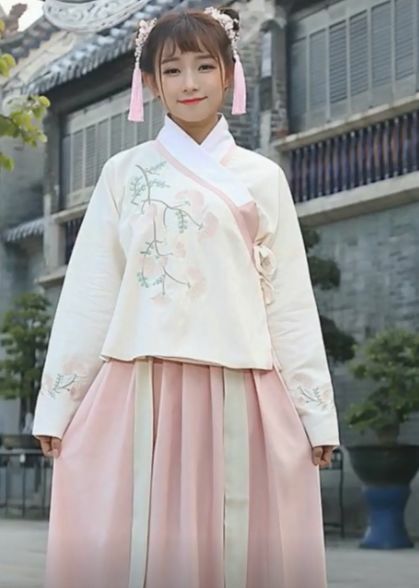 Hanfu also influenced the neighboring countries through the Han culture Korean hanbok and Janpanese kimono, both have or draw lessons from the characteristics of Hanfu. 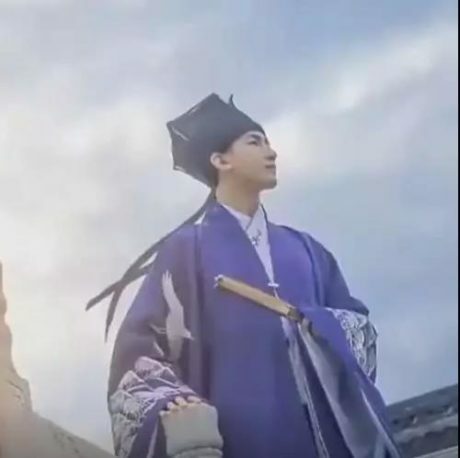 Nowadays more and more young people wear Hanfu for travel and work. 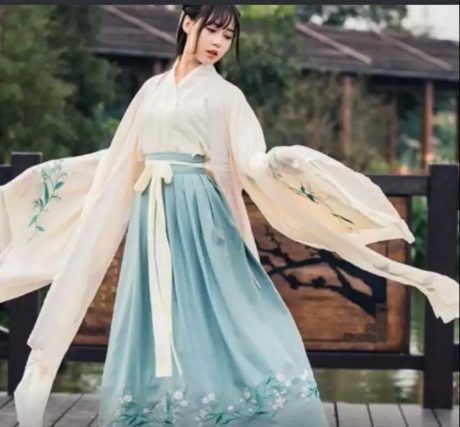 Meanwhile more people are striving for the Hanfu revival. 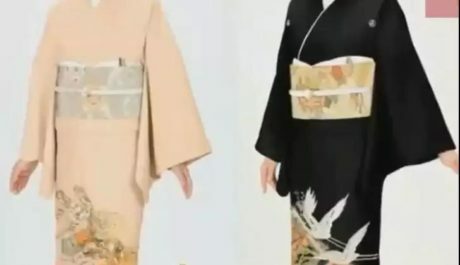 1 responses on "A Traditional Clothes Lasting for 5000 Years | 汉服知多少"